When a fault occurs on the transmission or distribution system, the current which flows into the fault will be derived from a combination of three sources: (1) Major generating stations via the T&D networks, (2) Embedded generators connected to the local network and (3) Conversion of the mechanical inertia of rotating plant equipment. 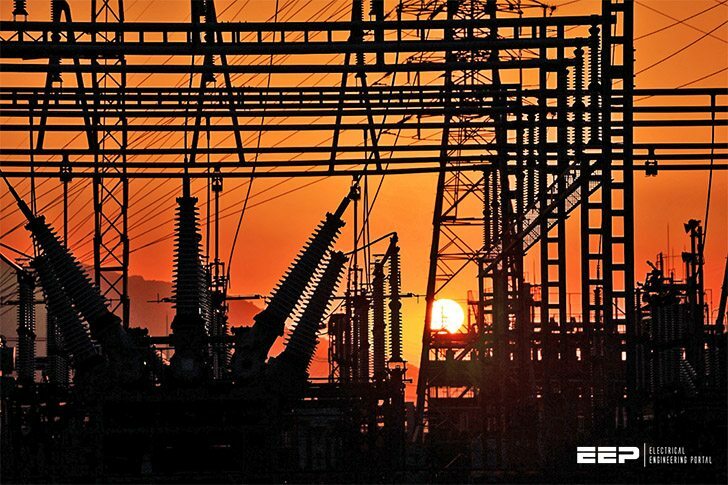 The management of prospective fault level conditions in terms of circuit breaker make and break duties requires an assessment of the fault current contributions from all potential sources. 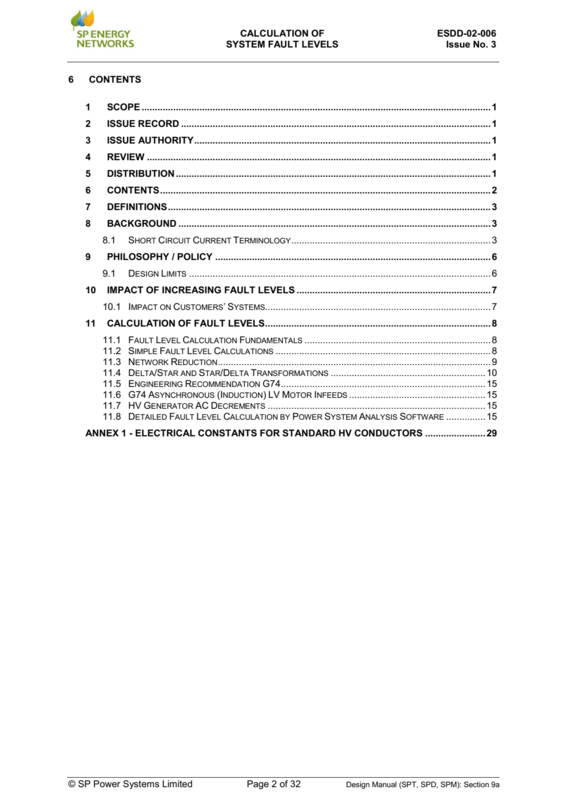 This section addresses the procedures for the development of network and load models to enable the assessment of the interaction of the various sources of fault current contributions. The methodology described in IEC 60909 allows for the calculation of short circuit currents using sequence components. The methodology makes certain assumptions about the nature of the fault for the purposes of defining the network impedance conditions. For the duration of the short circuit there is no change in the type of short circuit involved, that is a three phase short circuit remains three phase and a line-to-earth short circuit remains line-to-earth fault for the duration of the fault. For the duration of the short circuit, there are no other changes in the network. The impedance of the transformers is referred to the tap-changer in nominal position. This is admissible because an impedance correction factor KT for network transformers is introduced. Arc Resistances are not taken into account. All line capacitances and shunt admittances and non-rotating loads, except those of the zero sequence system, are neglected. The method of calculating system fault levels are covered in detail in many text books and it is not the intention of this document to reproduce that material. However, some practical guidance may be of assistance. Many planners prefer option (b) and the most convenient and normal standard base is 100MVA.